Miss a day? 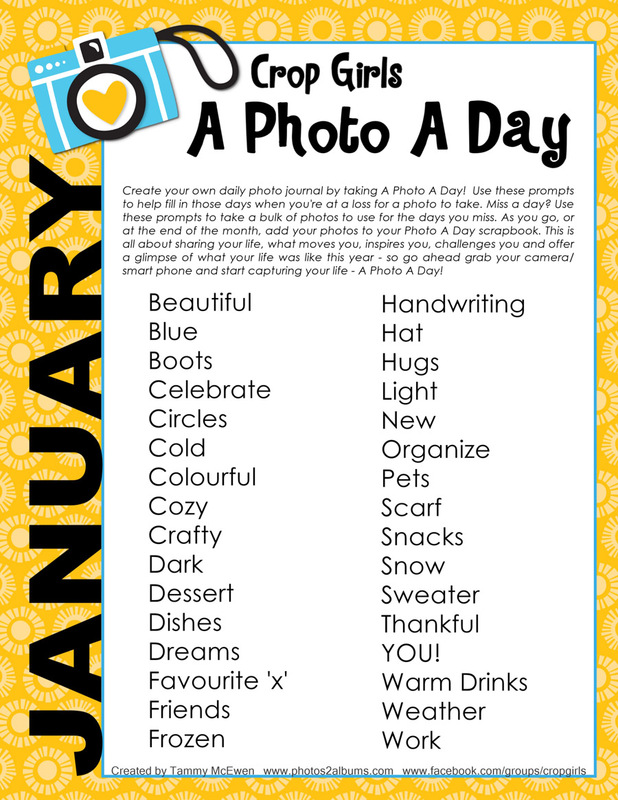 Use these prompts to take a bulk of photos to use for the days your miss. As you go, or at the end of the month, add your photos to your Photo A Day scrapbook. Previous postSuper Easy – Everyday Card Kits!